There’s no doubt about it: New Delhi is unlike any other city in the world. For many travelers this means that their first visit is one marked by sensory overload—by chaos and color, pollution and poverty, enticing smells and exotic history. 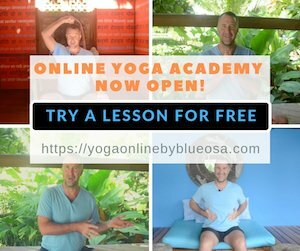 While it is certainly not an easy place to travel, when you visit New Delhi, India the uniqueness and the vibrancy of the culture are exactly what make it such a fascinating place to explore. 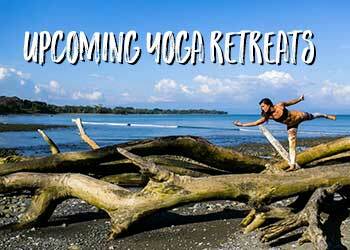 Want to learn more about what awaits in India’s messy but magical capital city? This iconic symbol of India is named for its massive red sandstone walls that once enclosed the ancient Mughal Empire. 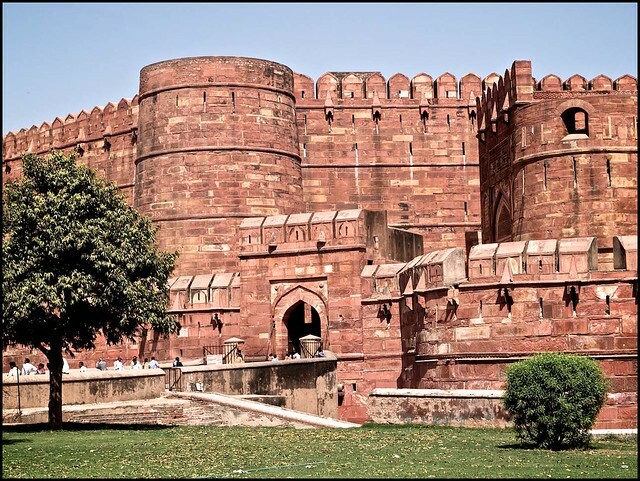 The magnificent structure dates back to 1648 when it was first built as a fortified palace to serve as the capital of the Mughal Emperor, which it remained as for two centuries. Today the historic site serves as a museum, a monument and a place of solitude in the center of the bustling city. It’s a must-see not only for its historical importance but also the stunning architectural detail. Built nearly 1,000 years ago, the Qutub Minar is a 72.5 meter minaret—the second tallest in all of India. 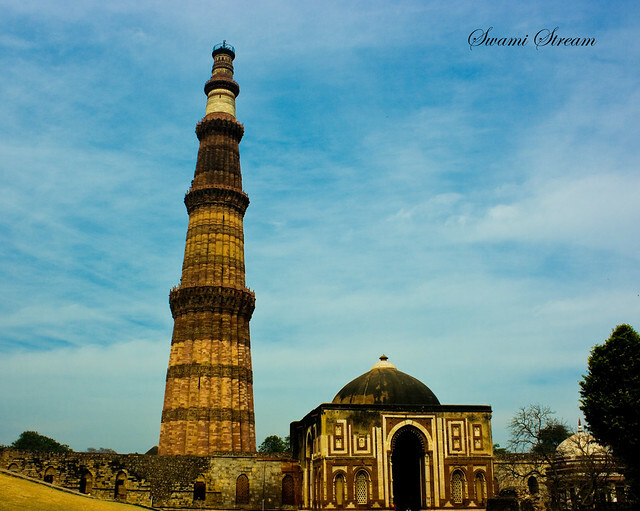 The tower was built to symbolize victory over Delhi’s last Hindu kingdom. At the base of the minaret you’ll find India’s first Islamic mosque, as well as a few ruins and gardens that decorate the grounds. For a particularly striking experience, time your visit to the attraction at sunset. 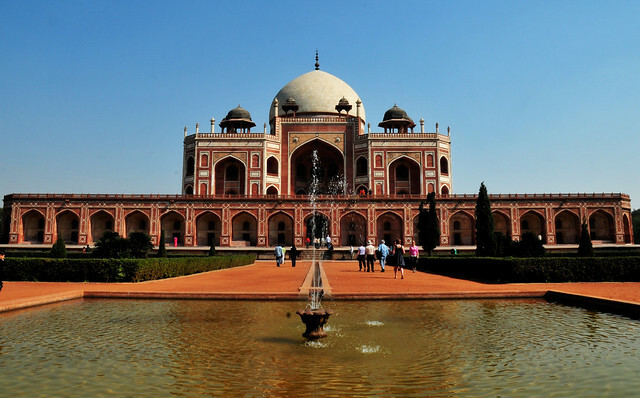 Sometimes referred to as ‘the Red Taj Majal’, Humayun’s Tomb was built in the 1500s as a tomb for the second Mughal Emperor of India. The tomb is notable for its intricate Persian details, for being the first garden-tomb of its kind in India, and for inspiring new architectural innovations that would eventually lead to the construction of the breathtakingly beautiful Taj Majal. The Lotus Temple, or the Baha’i House of Worship, lays in stark contrast to the number of ancient complexes that dot New Delhi. 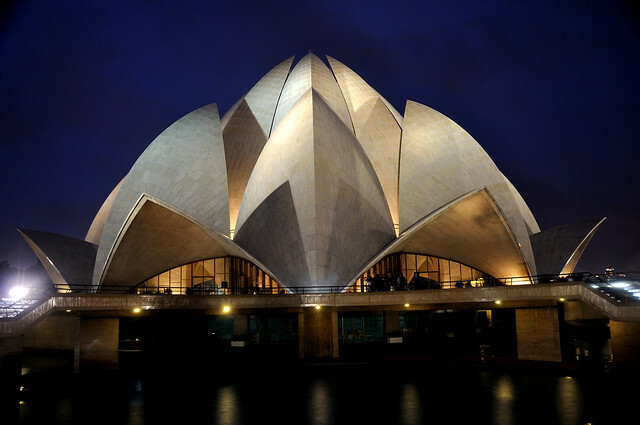 The temple was designed to resemble a lotus flower and consists of 27 remarkable marble petals. The architectural feat is always a site to behold, but the Lotus Temple is exceptionally striking when glowing against the dark night sky. This Sikh house of worship is perhaps the most serene spot in all of New Delhi. 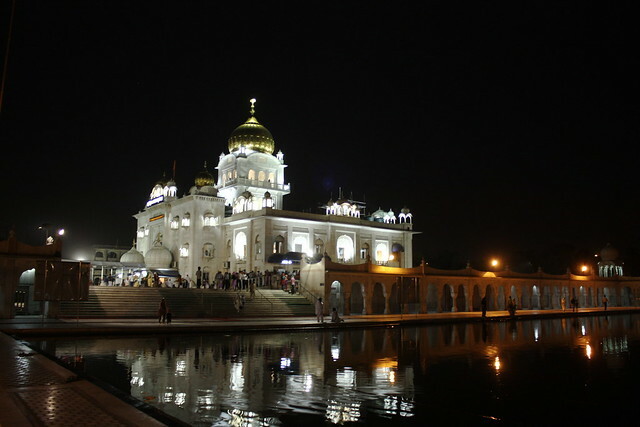 The temple is easily distinguishable for its glittering golden domes and the large pool inside the complex (the water of which is considered holy by Sikhs). Gurudwara Bangla Sahib is the perfect place to mingle with warm and friendly locals over a meal at the restaurant inside or simply meditate alongside the crystal-clear pool. 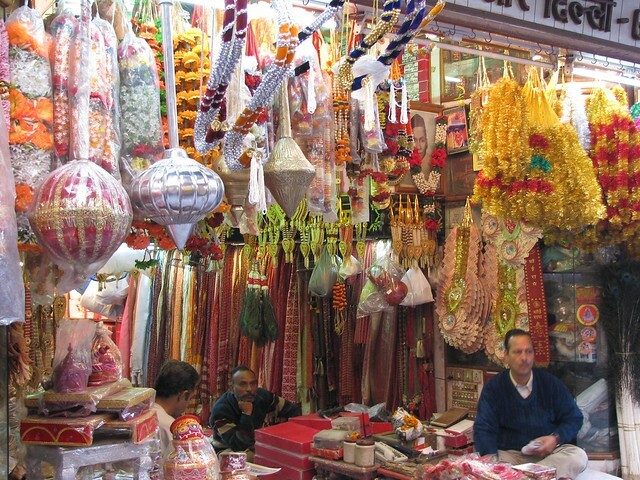 One of the best ways to discover the irresistible vivacity of New Delhi is by getting lost in its bazaars. For a particularly intimate encounter with the sights, smells and sounds of India, don’t miss an Old Delhi Bazaar Walk. These guided tours take visitors through the captivating bazaars of Old Delhi while ensuring guests receive a refreshingly local and hassle-free experience. We’ve saved the best for last. Perhaps the single most fantastic reason to visit New Delhi, India is for the opportunity to savor the flavorful local cuisine—regularly considered to be some of the best in all of India. Don’t miss street favorites like jaleeb, chaat papdi, golgappas, samosas and chai. To minimize your risk of a stomach bug, be sure to pick vendors that are both popular with the locals and where the food is prepared fresh in front of you. 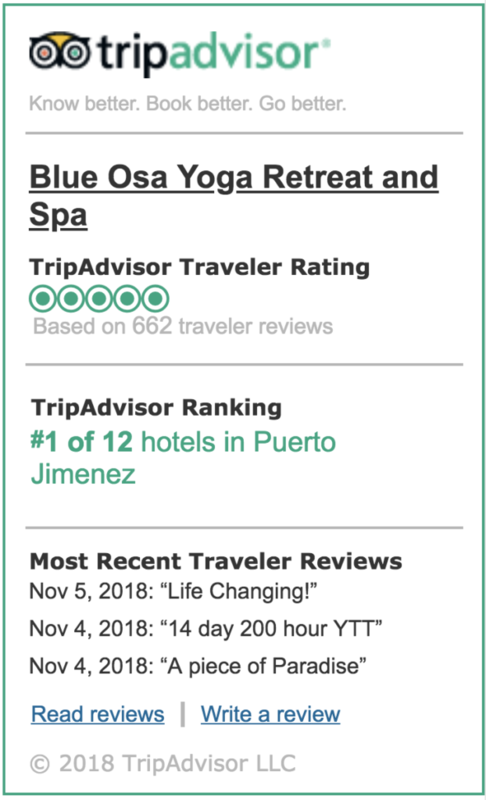 Read more about Blue Osa past Journeys Here! Have you been able to experience the magic of a visit New Delhi, India? We’d love to hear your thoughts and experiences in the comments below!